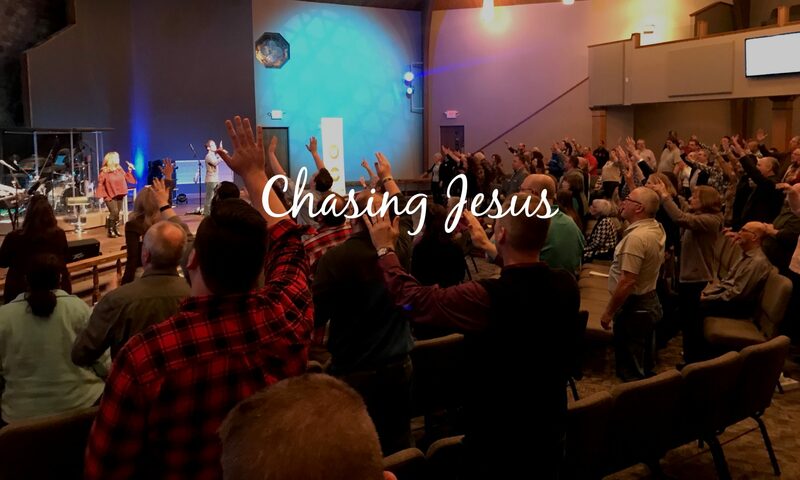 A church on mission is forward-thinking. Though it is respectful of the history and traditions that have been created behind it, it always looks to the future with great anticipation. It’s like hiking a high mountain; there are various campsites on the way up, but the goal is to reach the summit. We must move onwards and upwards. To have a view of distant landscapes, even if shrouded in mist, is to be aware of the terrain that has to be crossed to reach the summit. Engaging mission is like traveling. It is being on a journey. It is a restless moving towards the time when God will be all-in-all with his creation (1 Cor. 15:28). Missional churches understand that Christians are in transit. They have not landed at their final destination in life. Missional churches recognize that there is no vacation from the calling of the Gospel. They know that the only thing in this world that “cannot be shaken” is the kingdom of God (Heb. 12:28). Therefore, the Church exists because of God’s mission: missio sit ergo ecclesia sit. To be the church is to be on mission; to not be on mission is to not be the church. Period. There is no church without mission. Because the church collectively is missional by definition, we must teach and equip every member individually to be missionaries in the world. Because our mission includes the world, we understand the importance of God’s mission being the driving force behind all we do. Missionaries are at home everywhere, but not quite at home anywhere. They are persons who can move easily from one place to another, from one culture to another, and not become confused, or lost, or incapable of action. This means that there are no “no go” areas when it comes to what God is going to accomplish in the world. The Gospel knows no boundaries or limitations. 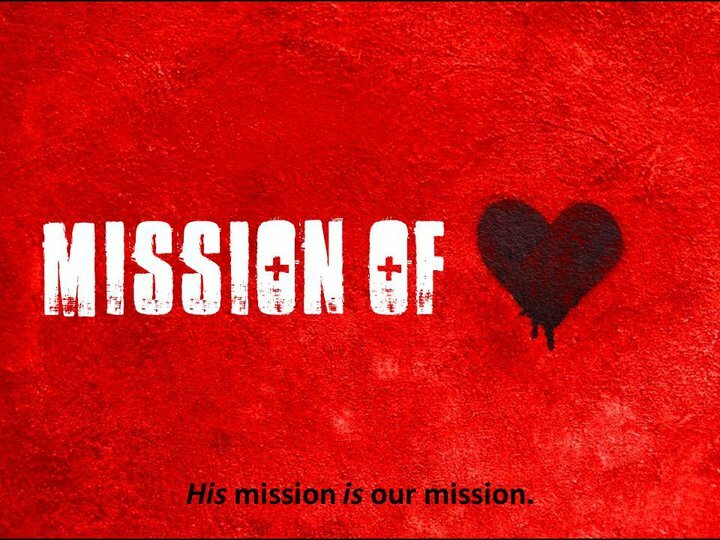 God’s mission is our mission and his mission starts with love: “For God so loved the world that he gave his one and only Son, that whoever believes in him shall not perish but have eternal life” (John 3:16). If God loved the world (you and me) enough to lay down his life through Jesus, then our calling to the world included loving sacrificially. Mission starts and ends with love. Love must be the centerpiece in all we do. It is foundational in the work of the Gospel. My prayer is that the church will love their city, the people of their communities, the families and children of their congregations, and the people they’ve yet to meet unlike they’ve ever loved before. Let’s love people to the point of response, meaning either they love us back or run away frightened because of the radical love we have for them. Let’s sacrifice more time, energy, money, and resources than ever before to loving people. The command to love is a command based on the hope of Christ and our satisfaction in God’s great promises. We must be persuaded in the midst of our sacrifices that the love of God is “better than life” (Psalm 63:3). Loving people doesn’t earn you the reward of heaven; it gives you the peace and joy of the Lord. May it be ours as we engage God’s Mission of Love!